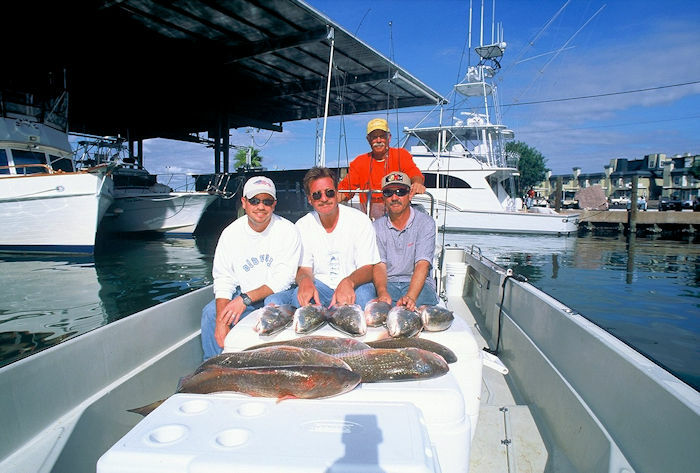 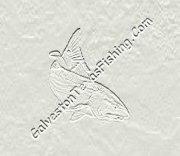 The Galveston Yacht Basin is one of the largest saltwater marinas in the State of Texas. 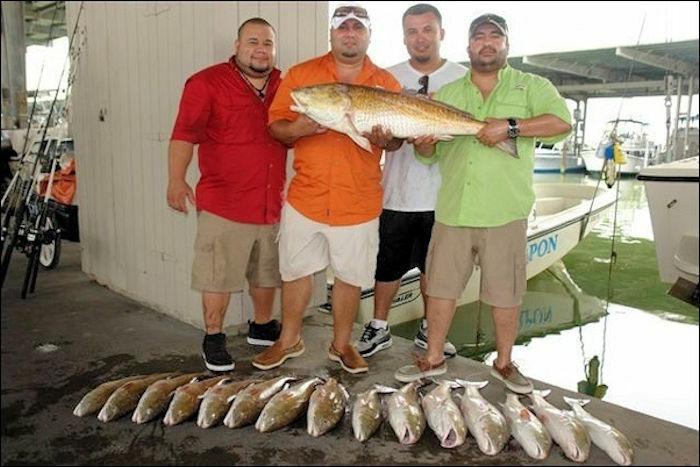 This marina has saltwater guides and charters that leave around the clock on a daily basis. 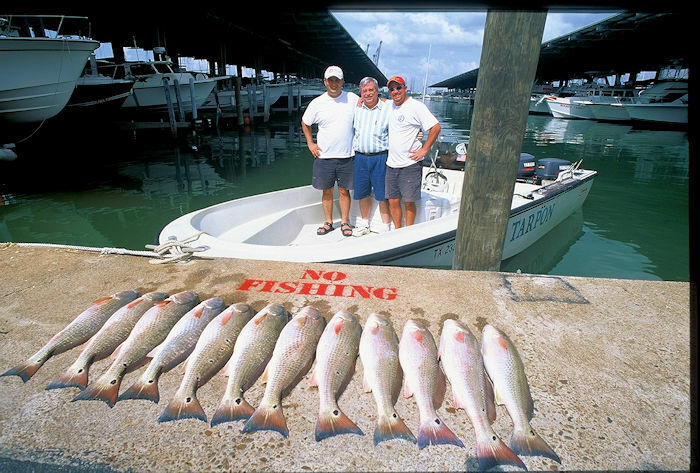 It is considerer one of the cleanest and most secure marinas on the entire Texas Coast. 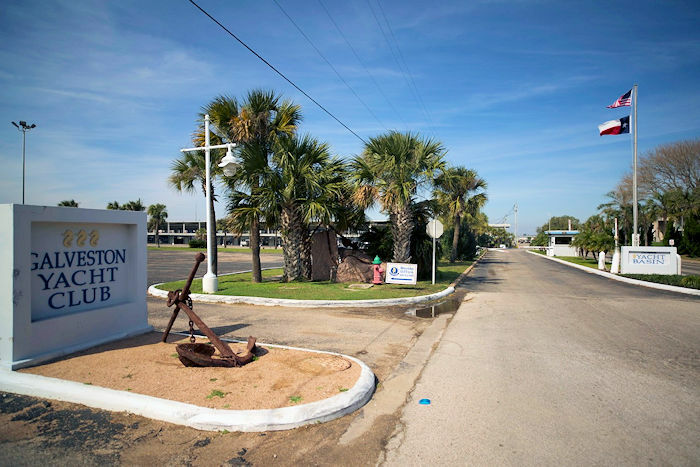 Well maintained bathrooms, showers and fishing docks and all the paved & monitored parking you will ever need.